Can Viewing This Film Really Make You Go Insane? Some films are the stuff of legend because of the profound effect they have on audiences… and one film is a legend because it is rumored to actually cause audiences to go insane. At the Fantasia Film Festival in Montreal, I screened a fantastic documentary called LA RAGE DU DÉMON (a.k.a. 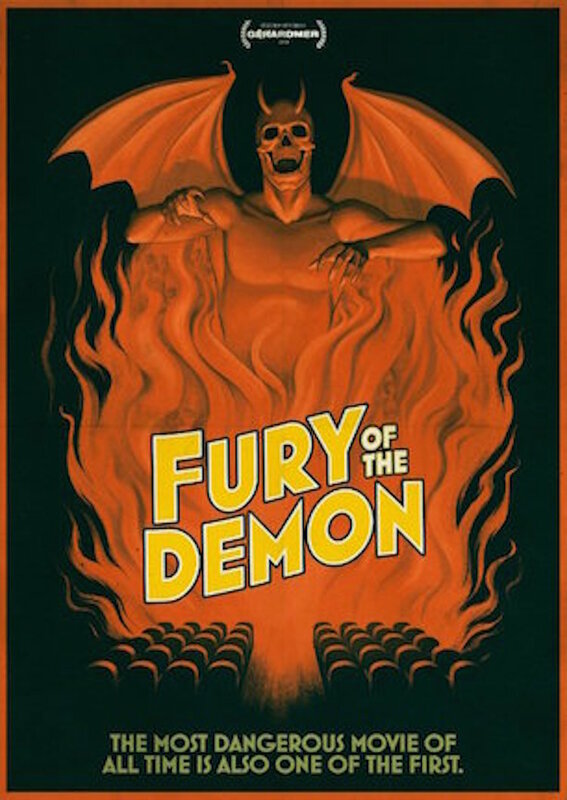 FURY OF THE DEMON), about the original film by the same title — along with the legend, the possible filmmaker, and the alleged resurfacing of the cursed movie. In 1897 France, many people were beginning to play around with the possibilities of film and special effects, but none were more well-known or more prolific than George Melies. 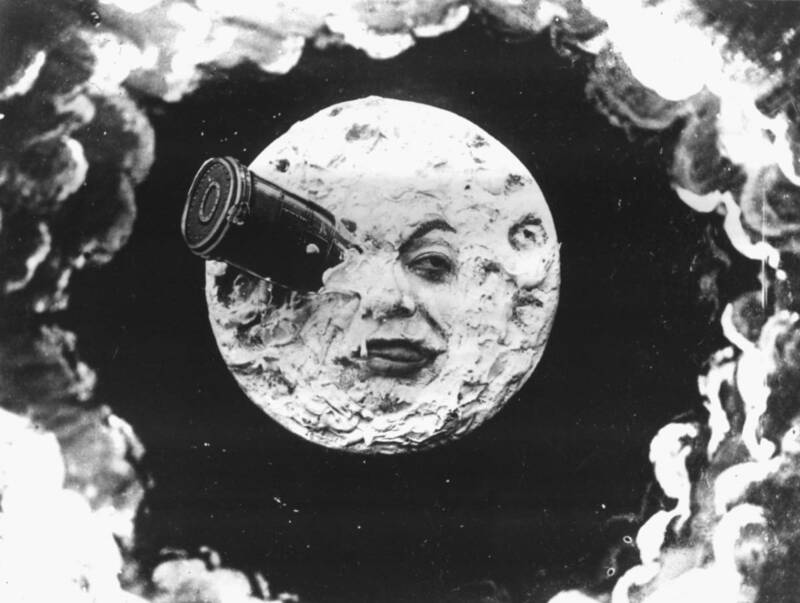 Most film fans know Melies from his iconic film A TRIP TO THE MOON (the one where the spaceship lands in the moon’s eye). But Melies created over 500 films, the bulk of which were horror and comedy, and most of which are now lost. But in 1897, Melies was still in his prime, making ample shorts and even teaching others do to the same. The film FURY OF THE DEMON was released with Melies’ name listed as the creator, but many think it was actually a forgery crafted by one of Melies’ pupils, a gent obsessed with magic and the occult named Sicarious. 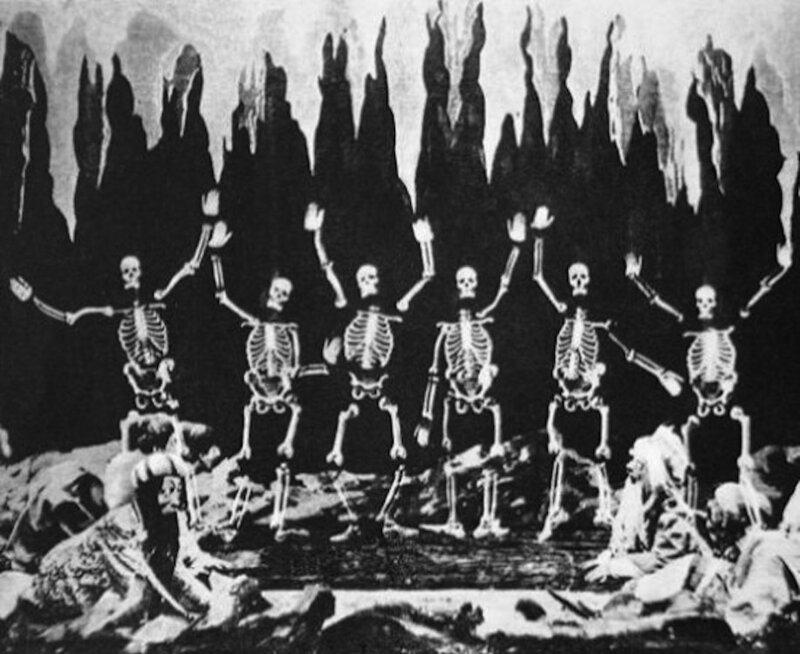 Regardless, in 1897 the short screened once and reportedly caused the audience to go absolutely insane. The film then went missing. Fast forward to 1939: Tod Browning (the guy who made FREAKS and DRACULA), released a feature called MIRACLES FOR SALE. When the film screened in New York City, FURY OF DEMON played beforehand. 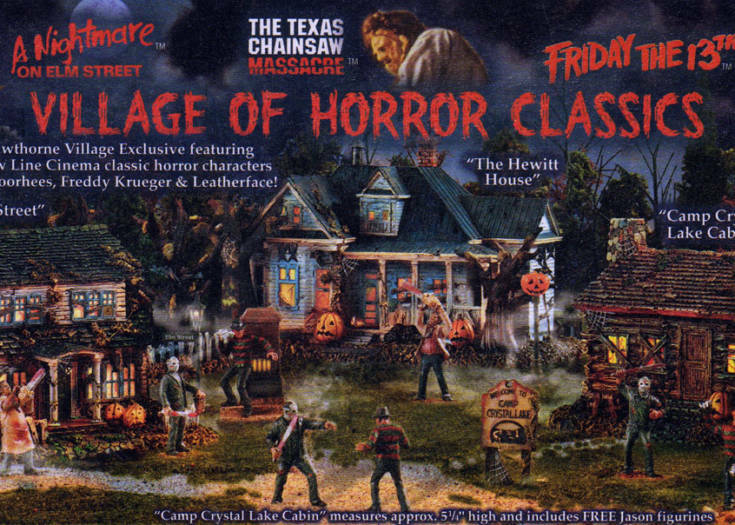 Supposedly, the screening of the short caused the audience to erupt in mass hysteria. People ripped their hair out and fought fellow audience members. It was a bloody, vicious scene. Eventually, a fire broke out, and six people died in the chaos; the documentary even interviews some audience members from the 1939 screening who recall the madness firsthand. But the focal point of the documentary is a rather reclusive rare film collector named Edgar Allen Wallace, who supposedly found a copy of the film print and screened it in 2012 for a very small group of French film scholars and critics… and once again, violence broke out, and then the film went missing again. 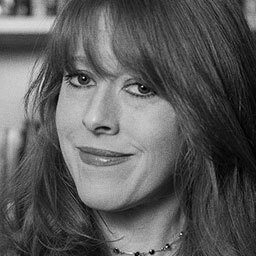 The documentary examines this recent screening, as well as giving a close examination of Melies’ life, work, his mysterious pupil Sicarious, and also the power of film. So could a film possibly drive people mad? We’ve all seen films push people to do a lot of unusual things — the original EXORCIST screenings were met with frenzy and fainting; JAWS sparked a mass killing of sharks and widespread fear of water. Hell… look at the GHOSTBUSTERS remake and the fury and hatred it caused online! Film does hold a certain power. But could this lost silent film short actual cause an entire audience to go all EVENT HORIZON and start beating each other to death? Who knows? Watch the documentary and judge for yourself. 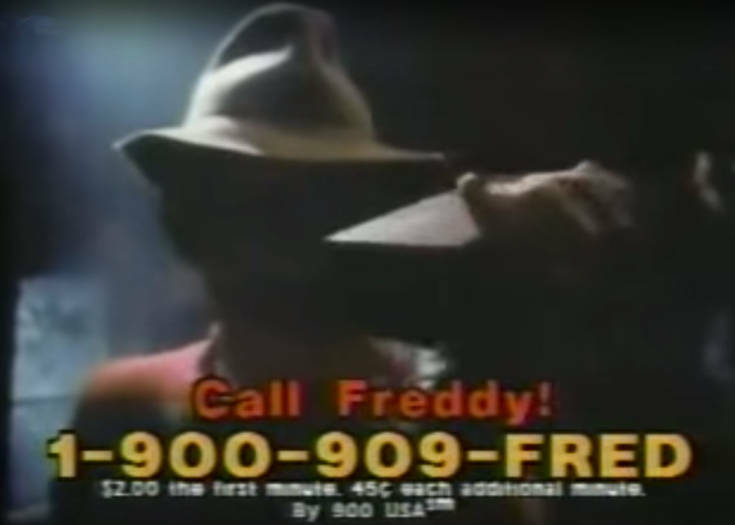 Previous Story Listen to Every Freddy Krueger Hotline Story!